I’d love to help you to get what you want — and to want what you get! I believe that, far too often we think we know what will make us happy. So we strive for whatever we've identified as being important. After the initial rush of blood to the head — the result of your success — the shine quickly wears off your achievement. You find yourself once again desiring … something more. And then it might feel as if you're never satisfied; that there's something wrong with you. I know, I've been there too. It can feel like a constant hunger — that no matter what you do, the satisfaction is always short-lived. The hunger returns, gnawing at your soul. Maybe you just lose interest, or it all becomes too hard. But the lack of achievement dents your self-confidence and motivation. It causes self-doubt, negative self-talk and maybe even low self-esteem. Maybe you can't answer that question. You just know that you want more. I spent years searching for 'more'. The thoughts that drive you could be "There must be more to life than this?" and "What am I here for?" Or even "It's my time. Now what?" In the end, what may be missing is you. How long has it been since you connected with yourself and felt a sense of being? You're already really good at 'doing' — in fact, you've probably spent your whole life doing and achieving stuff. But now you want purpose and meaning. And you won't find it by driving yourself harder. Ironically, once I found my answers, I knew I'd never achieve purpose and meaning from my senior management career. Living a meaningful life goes beyond material possessions, beyond financial abundance — although it can of course — include both. That's probably why you're here. You want to contribute at a different level; to develop more of your potential and creativity. And you know those little 'quirks' of yours? Those quirks are what make you, you. They're gold. You're gold. And you're needed — in all your magnificence. So please stop playing small and step into your sacred being-ness. Because when you do, you give others permission to do the same. "Early in my life I’d made big decisions which had worked out well - study, career, marriage, growing a family. So I felt I should be able to work out the next passage of my life. For some time I contemplated on my own, having conversations with trusted friends, referring to written advice and writing down my ideas. 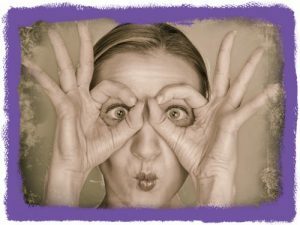 My inner voice came up with all sorts of reasons why my goals would have to wait, and threw in doubt; change would affect my family and maybe our financial security. It was a revelation working with Stephanie as my coach. From the first session we confirmed my core values which would influence my decisions, reflected on my interests, passion and ideas. In our first longer session my energy and optimism was high, as we set the framework for later regular coaching sessions. These set the pace to reflect on what was going well and ways to resolve the challenges. Like any natural cycle, there were times to follow where doubts crept in and I was distracted. Coaching sessions kept me on track and allowed me to share safely. Stephanie’s ideas and encouragement were so much appreciated. 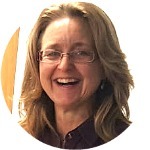 Her breadth of experience in business, human resources and positive communication guided our process and conversations. I gained valuable insight into what was influencing my decisions; how I could best manage the process of change. In refreshing my resume I discovered the extent of my knowledge and experience which built my confidence to step out in a new direction while still holding my personal values. 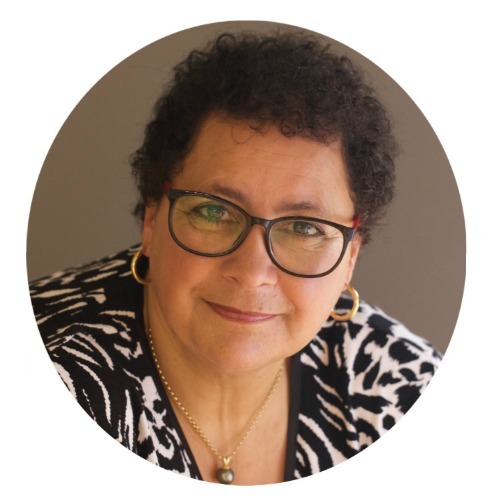 Stephanie has a bubbly personality, with a wonderful (and often funny) repertoire of relevant anecdotes to explain her thoughts and gently encourage you. It was my coaching with Stephanie that has provided me self assurance and the recognition I can achieve my goals with integrity." My years of experience, a body of wisdom, practical common sense and international qualifications combine to help you make the most of this life of yours. I'm happy to schedule a complimentary session to discuss what your 'more' might be and how it would be best to work together. Because you're unique, your needs will often depend on what's happening in the rest of your life. I prefer to work in a way that suits you best. You may prefer a structured coaching programme or something more flexible. Whatever it is, get in contact and let's have a chat. I've coached and trained thousands of people for over 20 years. I'll guide you to identify who you are at the core of your being. We'll discover the desirable assets underneath your quirks. 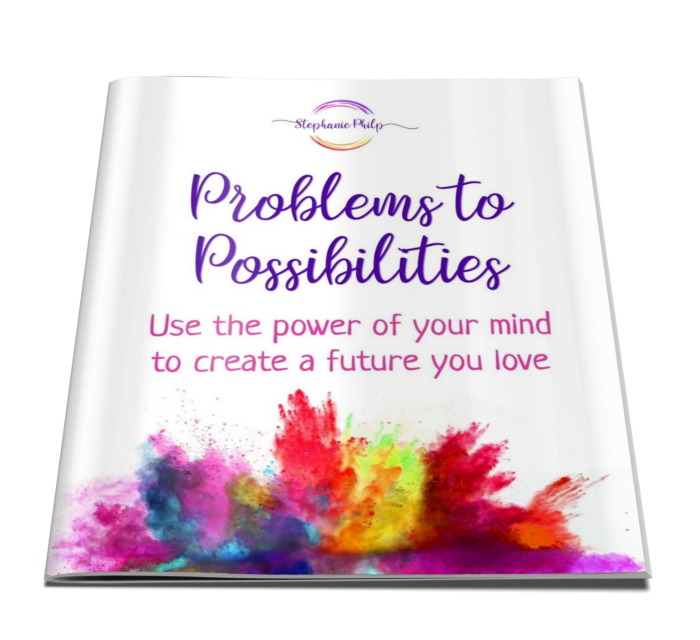 Then I'll work with you to develop your mission or purpose and overcome whatever obstacles stand in your way, so you can live a creative, fulfilling life on your terms. 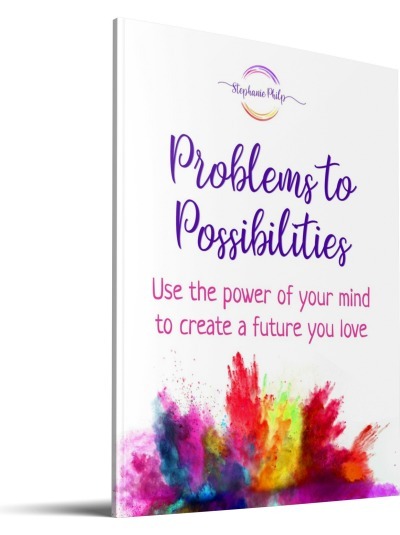 If you haven't already, start with my free Problems to Possibilities Guide so you can learn how to conistently and consciously create a reality you'll love — rather than recreating the one you have now.